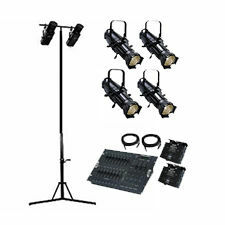 Browse through our Rental Packages for your general audio, video, and lighting needs. Our package options can be customized to match your needs. Contact us - we're happy to answer your questions.